Welcome to the Inside Edge Hockey News. 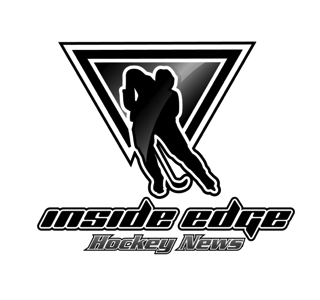 Founded in 2010, the Inside Edge Hockey News has continued to grow into a top source for National Hockey League news. All topics related to hockey are fair game, but the focus is on the National Hockey League. This is an exciting, and often controversial approach to the great game of hockey. The Inside Edge Hockey News is a credentialed National Hockey League media member. We feature interesting and entertaining reading, a great new podcast that features three different shows, along with insider interviews, and live reports from NHL games and events. The website continues to grow each year, and now has numerous feature articles, blog posts, social media outlets, mobile enhancements, radio shows, video updates, scoreboard, and merchandise shop. 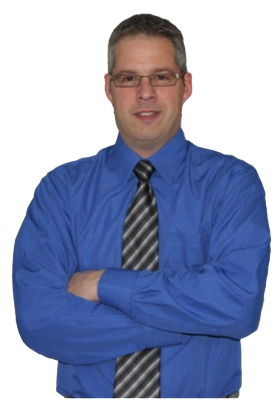 I am Brad Burud the owner/editor-in-chief of the Inside Edge Hockey News. I am a huge fan of hockey, from youth hockey, to junior hockey, and of course professional hockey. I have played, coached, worked as statistician, work as television/radio color commentator and have watched hockey all of my life. Hockey is not just a game. It is a lifestyle, a way of life, and most importantly a tight knit family. The game of hockey is great! It can bring you nights of great enjoyment. It also brings nights where you feel like your team will never win. I am proud to be a journalist for the greatest game in the world. I have a degree in Business Administration, and Psychology from Minot State University. I also have a Hockey General Manager and Scouting, and Sports Communications/Journalism degree from Sports Management Worldwide. I am also a member of the Sports Executives Association. Most of all I am a fan. Hockey is a huge part of my life, and my families life. I have a great wife (Charlsie) who is a professional real estate agent. We are blessed with three great children (Jagger-12) who is a very big fan and hockey player, (Kenadee-8) who is our gymnast and hockey fan. We also have a three year-old girl (Laikyn) who hopes to someday play hockey like her big brother. Hockey is a huge part of our family. It teaches us a lot about life, and has created many family memories for us. Now sit back turn on the game and enjoy! !